Like the product itself, this brand needed to be clean, simple and very accommodating. When I built this brand identity I didn’t think “beer” but “Kusinart.” Our demographic is down-right fussy about quality and we needed to say we were too. I didn’t even mind if we sounded a little elitist if it got the point across. 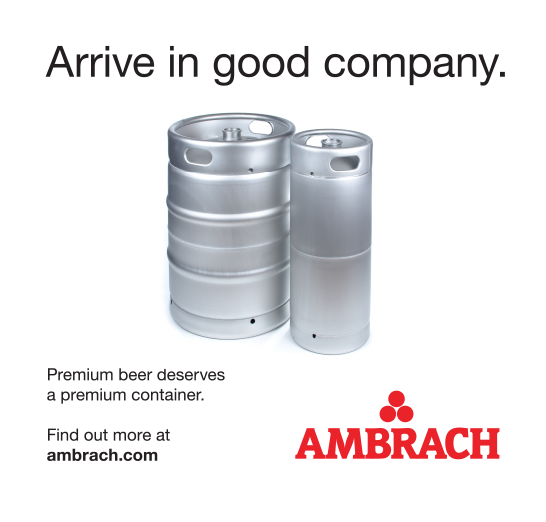 Kegs are not all created equal and like everything in life if you want “better” you can get it. Now people in the beverage industry know better is out there. This was our first ad and helped set the tone for what is proving to be a successful campaign.